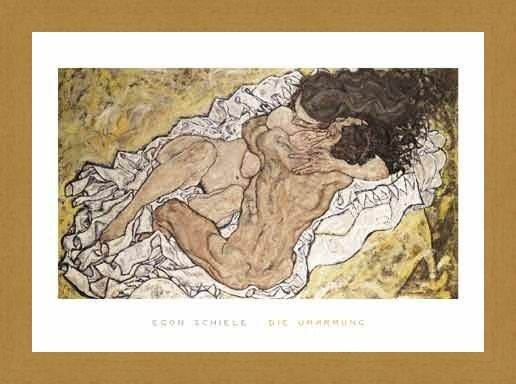 Art Mini Print: Austrian born expressionism artist, Egon Schiele, was born in 1890 and dies aged 28 from Spanish Flu. 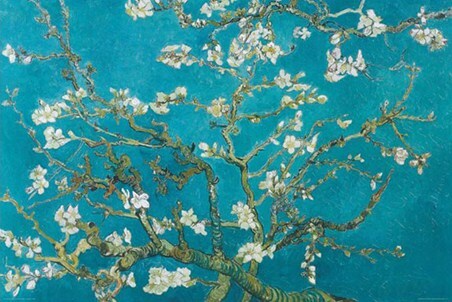 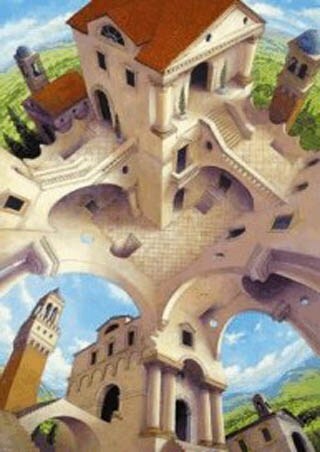 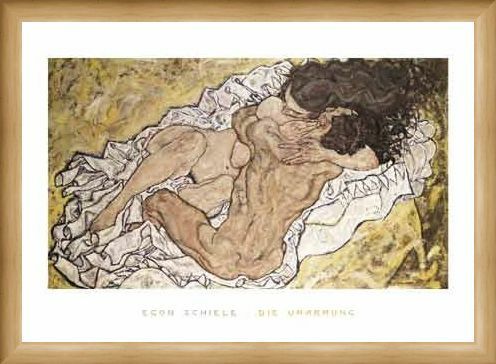 From a young age, his passion for art was widely recognised and appreciated by many. 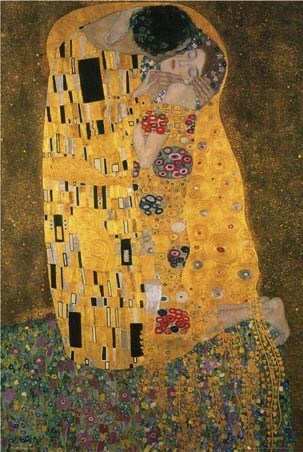 This beautiful print is called 'The Embrace (Lovers II), 1917' and was painted a year before his tragic death. 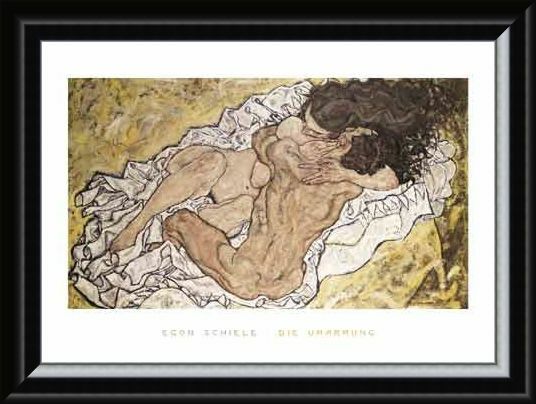 It shows a sensual embrace between two lovers as they lay on a white sheet, their bodies entwined in passion as they become one in this exquisite print. 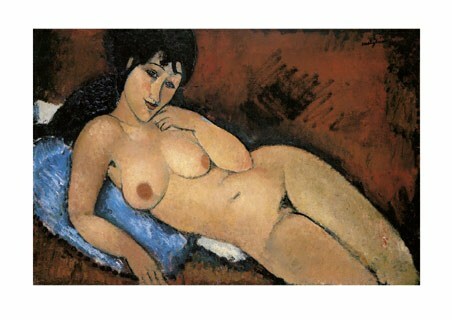 A remarkably unique piece by Schiele that will add romance to any home with it's subtle eroticism and obvious passion. High quality, framed The Embrace (Lovers II), 1917, Egon Schiele mini poster with a bespoke frame by our custom framing service.